A Facility Like No Other. 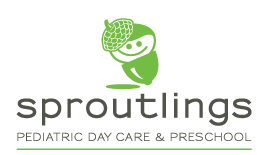 Conveniently located in Louisville’s historic Crescent Hill community, Sproutlings is part of the Masonic Homes Kentucky’s bustling 82-acre campus. With over 13,000 sq. 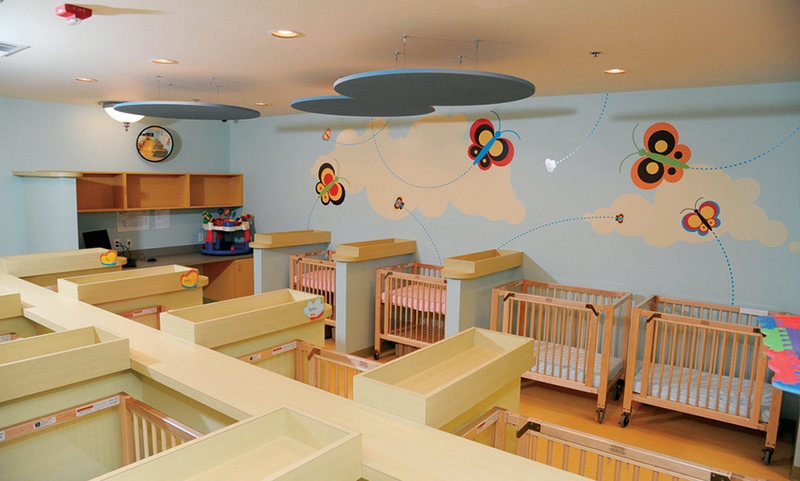 ft. of space, Sproutlings’ interior provides a comfortable, inviting and happy place for children to thrive. 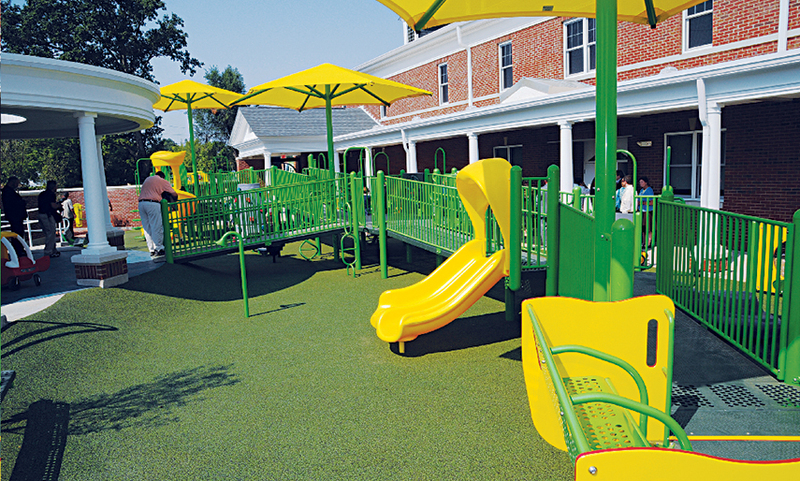 Everything from the classrooms, to the cafeteria, to the play areas for each age group, is designed with all children in mind. The natural color palette reflects the outdoors, with earthy shades of green for the floors, sunny yellows for the walls and sky blue for the ceilings. Colors in the classrooms support play and quiet activities. 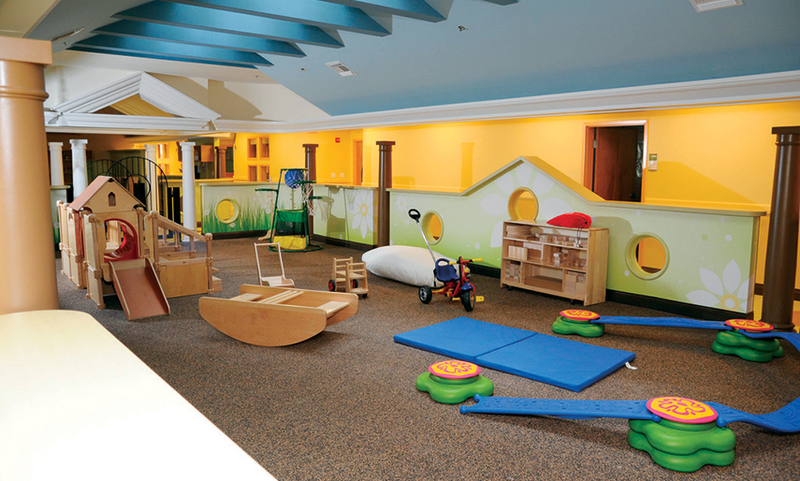 The center play and art areas mimic the feel of a “tree house” to foster learning, exploration and therapy.